Join us on this ride from Long Beach BMW to Furnace Creek, Death Valley. We will be leaving Long Beach BMW after breakfast, on a meandering desert route to Furnace Creek. 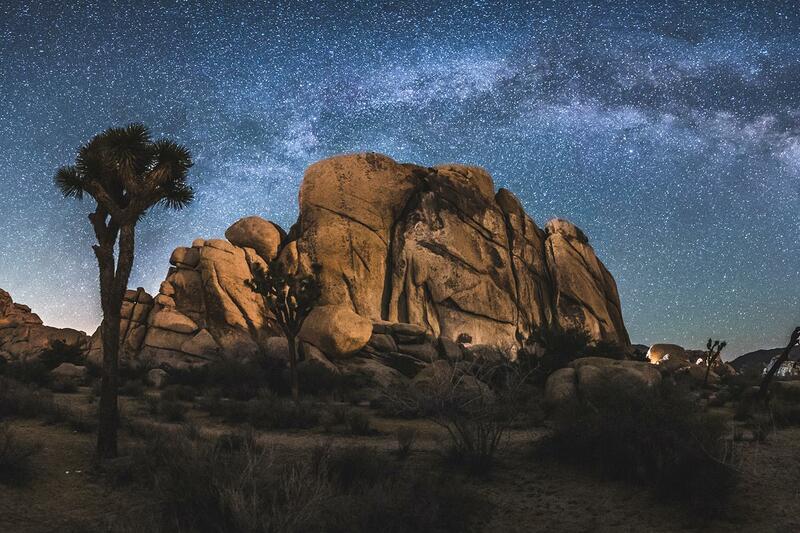 BMW NorCal has a Joshua Tree group site reserved for Thursday night, asking for $10 donation. Riders should have camping gear and meals will be cooked at the site or you can eat 15 minutes away.